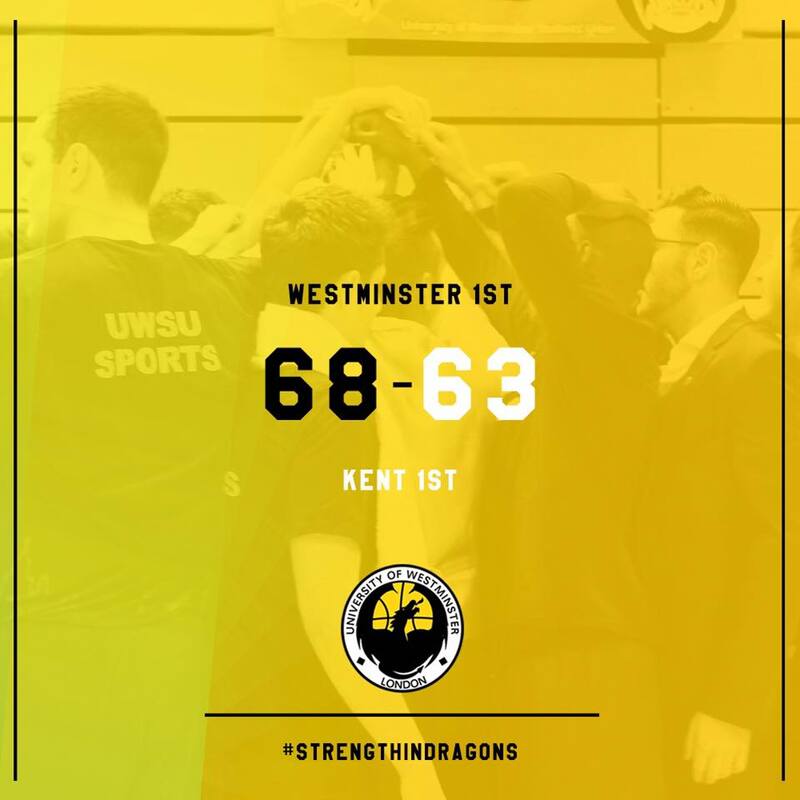 Important WIN for the Dragons this week. 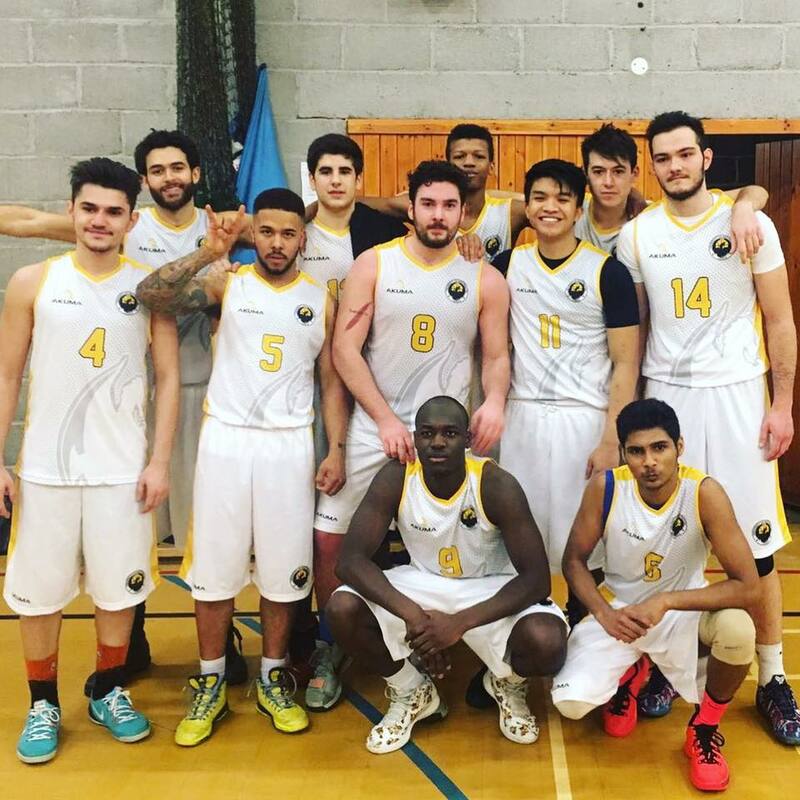 Westminster defeat Kent 68-63 to stay in the BUCS 3B league title contention! After being down in the 1st quarter the Dragons took control of the game and never looked back! !